Attention Investors! 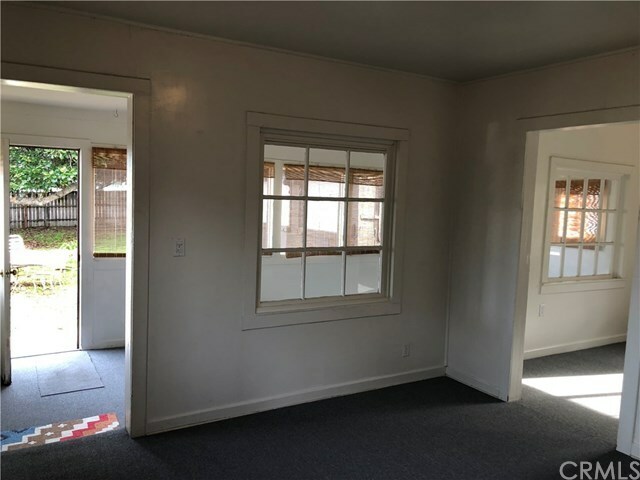 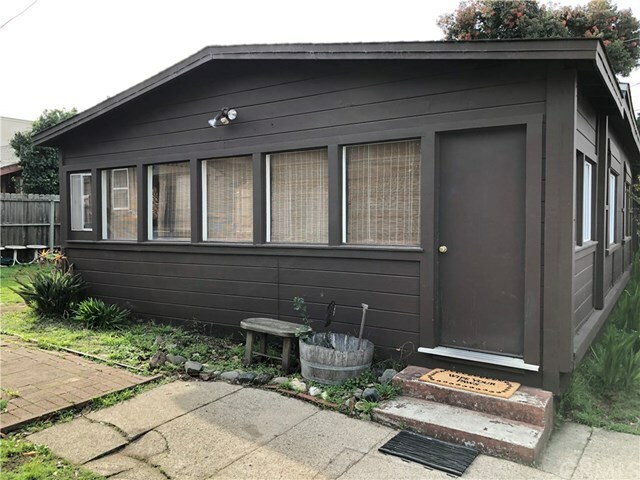 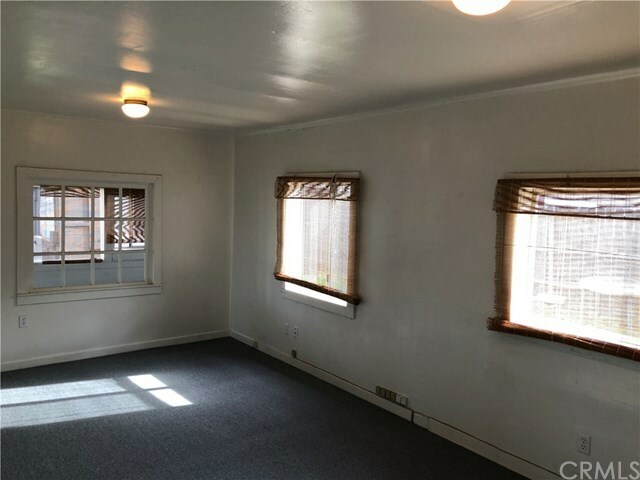 This duplex residential property offers flexibility and great future potential with two existing units and a third separate storage unit with permitted bathroom. 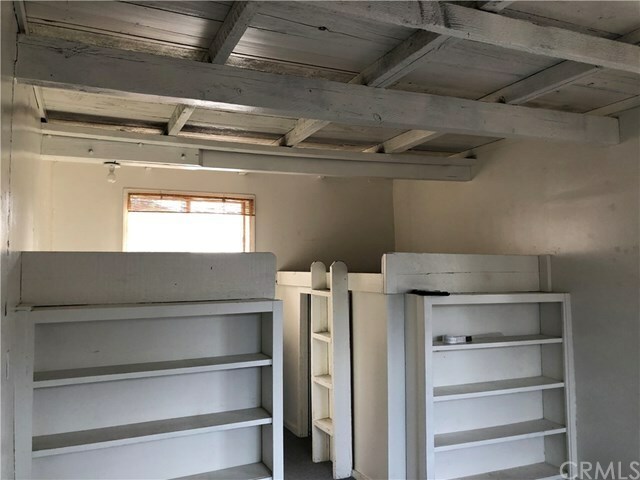 Unit 1 consists of a 1 bedroom/1 bathroom approx 1200 sqft unit with large enclosed porch, comfortable living and kitchen layout, and rustic wood ceiling accents. 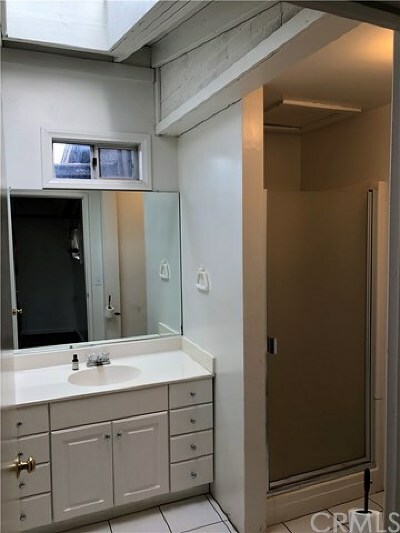 Unit 2 offers a quaint studio space split level with loft, kitchen and 3/4 bath. 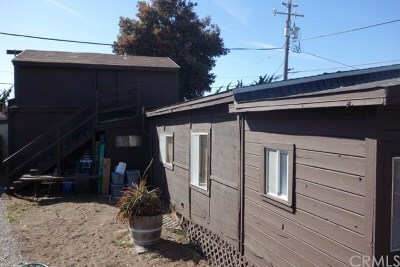 Unit 3 is retained as the owner's storage space and has a permitted bathroom. 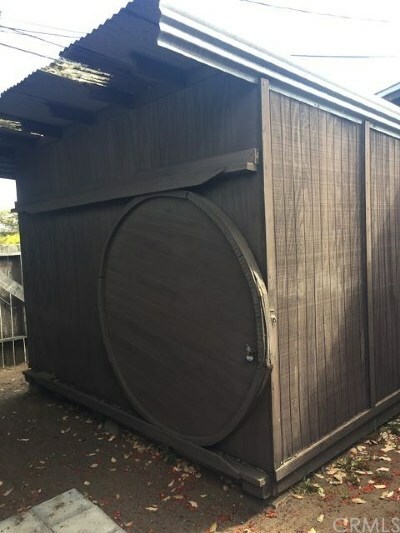 Additionally, there is a 10x12 detached storage shed with custom roll away door. Total monthly gross rents = $2275. 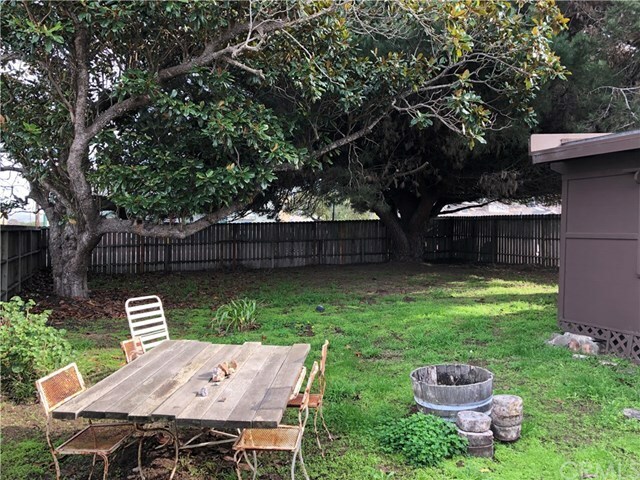 Massive yard with a double lot totaling 6250 sqft. 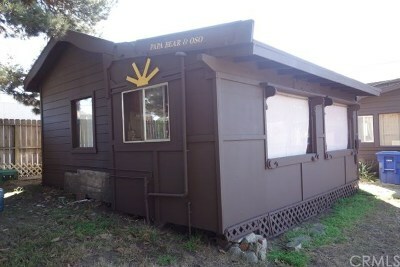 Property is situated on commercially zoned land offering potential for future commercial and/or mixed use development. Seller will carry paper with 50% down at market rates. 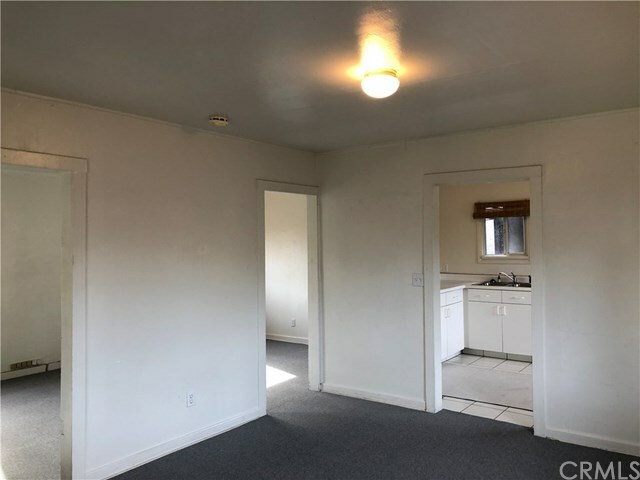 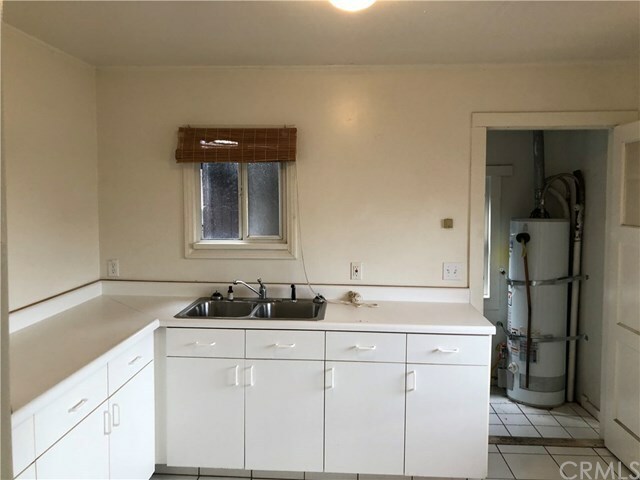 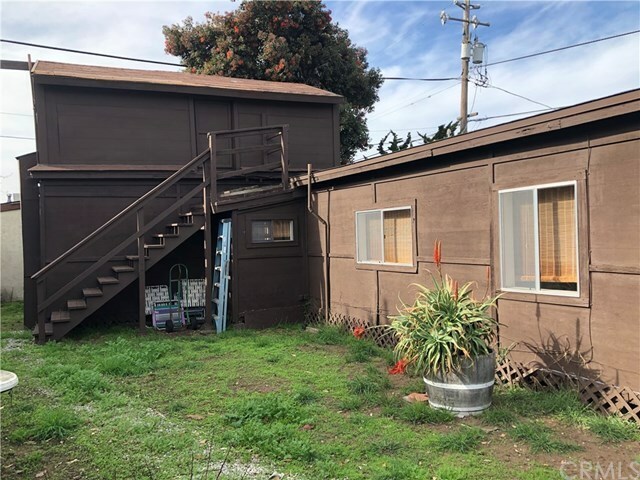 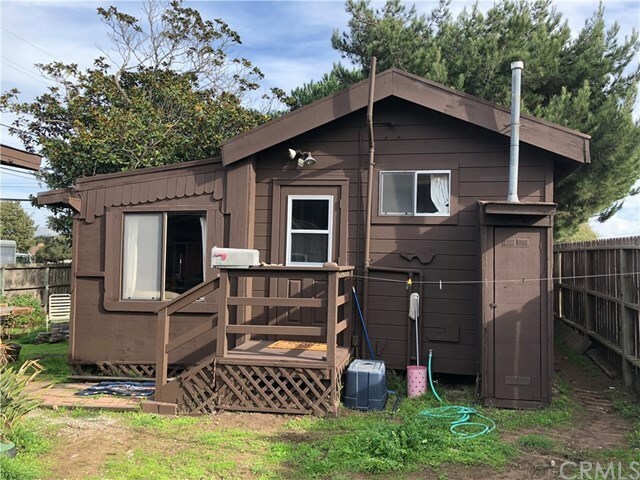 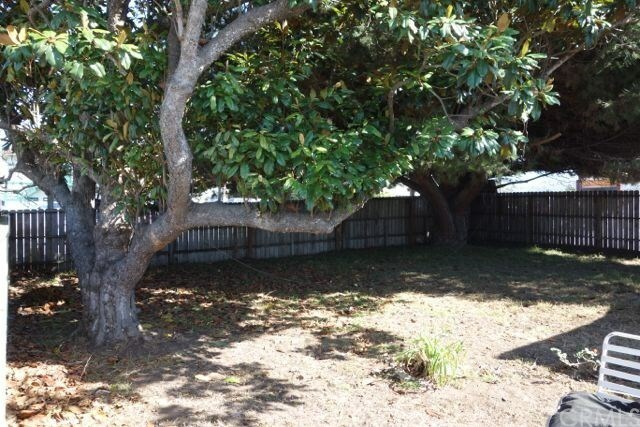 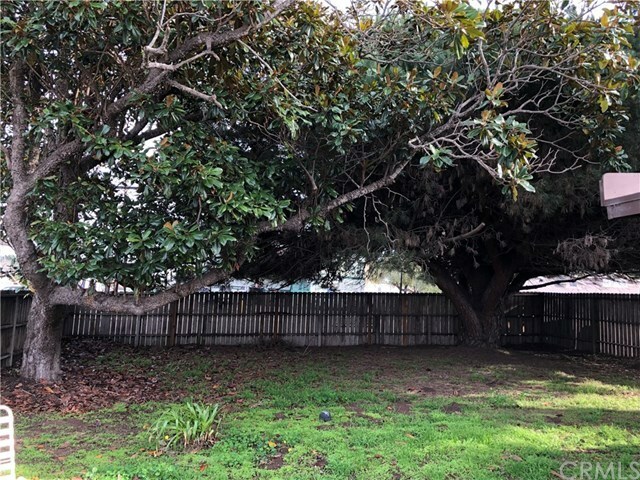 Come see this unique property located close to shopping, bus lines, and downtown Los Osos.